Join us for our 39th annual Great Raisin River Footrace! Kids Fun Race: 150 metre fun run for children under 10 years of age (not running the 5k). Kids will receive a ribbon and a treat! No pre-registration required. 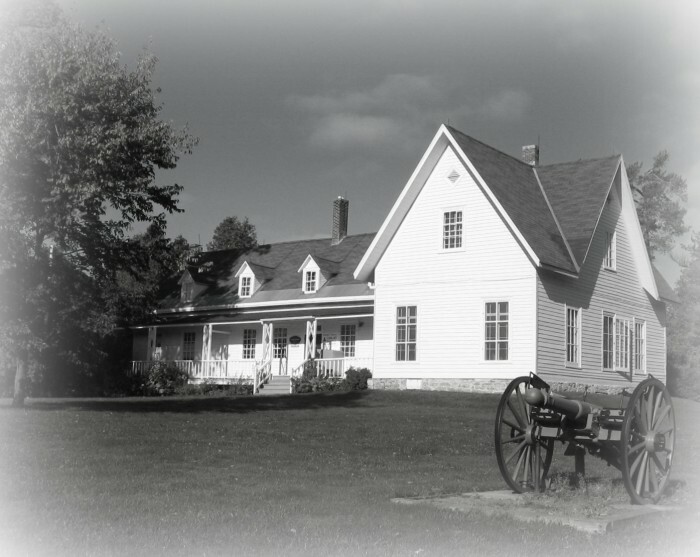 Both the 5K & 11k races are an out and back run along a scenic, flat course on a country road that runs from the Sir John Johnson Manor House along the south side of the Raisin River. Late registration - 6:30am to 8:15am. *No late registration after 8:15 am. Bib pick-up -6:30am to 8:15 m. *No bib pick-up after 8:15 am. Medals awarded in 5-year age categories will not be mailed unless errors are the fault of the organization.